No other produce represents summer quite like watermelon. It could be its refreshing sweetness or even the burst of colour that adds a bit of brightness to your plate. 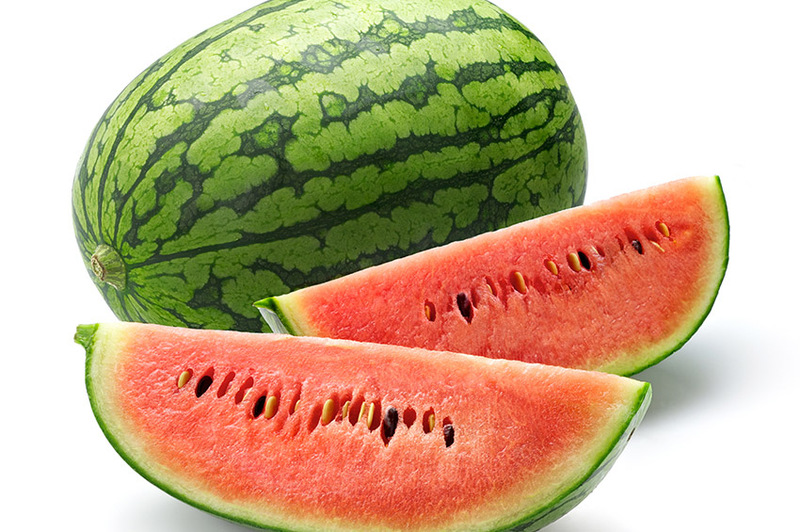 There’s more to watermelon than just its flavor, it boasts some powerful health benefits. Watermelon is high in vitamins C and A, it contains dietary fibre for digestive health as well as potassium.